What do the vocabulary words endowed, abolish, and consent have in common? They're all in the Declaration of Independence, the historical document that announced America's independence from England. 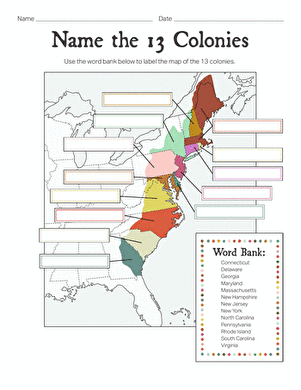 Give your 5th grader's vocabulary a boost while deepening his U.S. history knowledge with a look back in history. 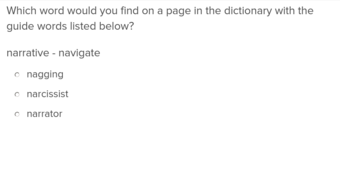 After he reads an excerpt from the Declaration, he'll match the vocabulary words with the correct synonyms. 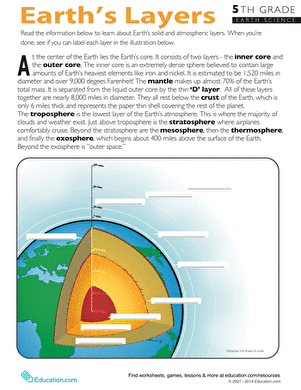 This unit not only builds students' vocabulary, it also enables students to explore how words are related, in meaning, sound and construction. 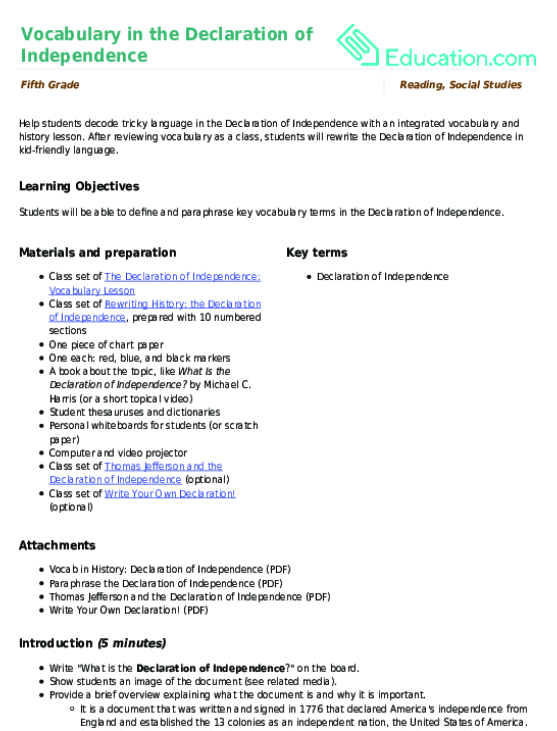 Help students decode tricky language in the Declaration of Independence with an integrated vocabulary and history lesson. 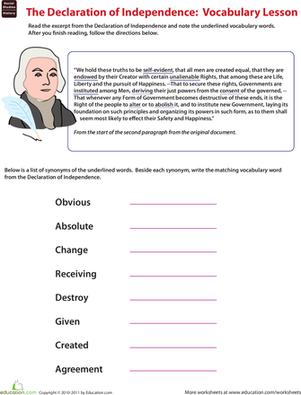 This worksheet packs vocab and history practice all in one. Build your fifth grader's vocabulary and spelling skills with this focused series including definitions or synonyms for vocab terms your child will learn. 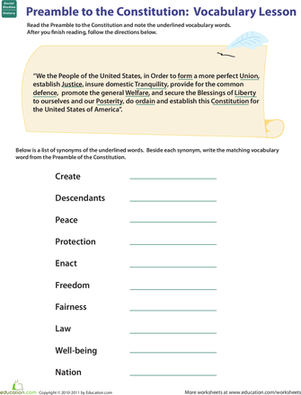 Build your fifth grader's vocabulary and spelling skills with this focused series, including definitions or synonyms for vocab terms for your child to learn. 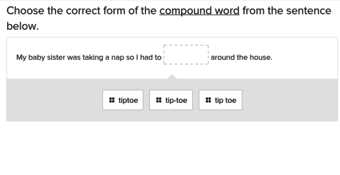 Each worksheet gives definitions or synonyms for vocab terms your child will learn.